Union Market, Adams Morgan, Cleveland Park and now Downtown too! 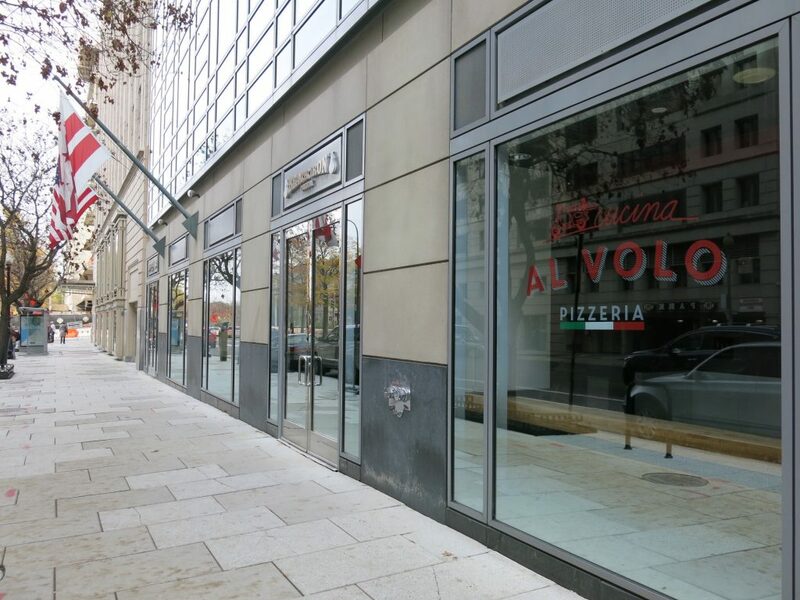 The pizzeria is coming to the briefly open Black Iron space around 13th and E St, NW around the corner from the Warner Theatre. Side note: Can anyone explain why this building has a Pennsylvania Ave address when it is located on E Street? 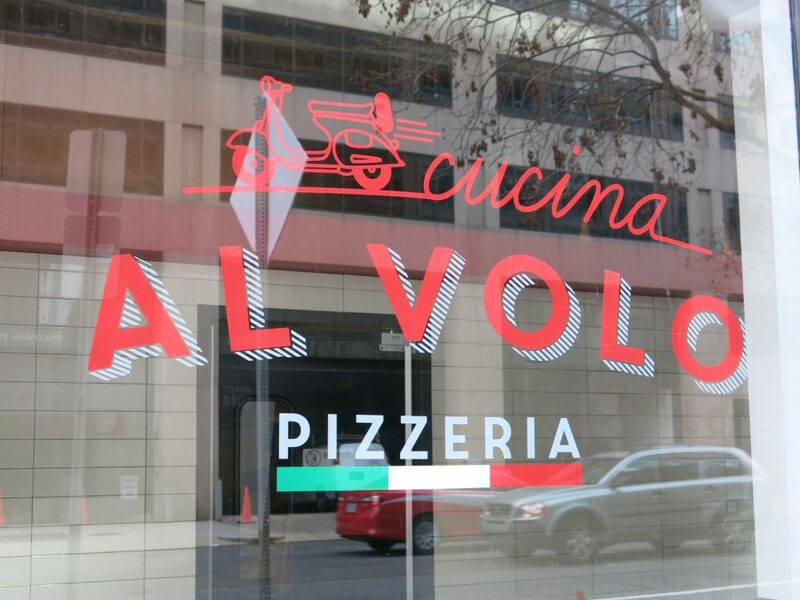 Standby for opening dates for here and Cleveland Park.